Following her passion for beauty care, Betsy decided to venture out on her own after accumulating 10 years of experience working for a couple of renowned brands in the industry. As a modest start-up, her first salon specialising in manicures and pedicures was opened in a HDB heartland. The salon was staffed with 3 manicurists and pedicurists, along with Betsy herself doubling as a senior therapist on top of her business management role. Business was bustling from the get go as residents were curious about this new outfit within their estate and were attracted by Betsy’s promotion prices in conjunction with the salon’s opening. However, after the initial hype, Betsy realised that the business was not breaking even due to the limited pool of potential customers residing around the salon. 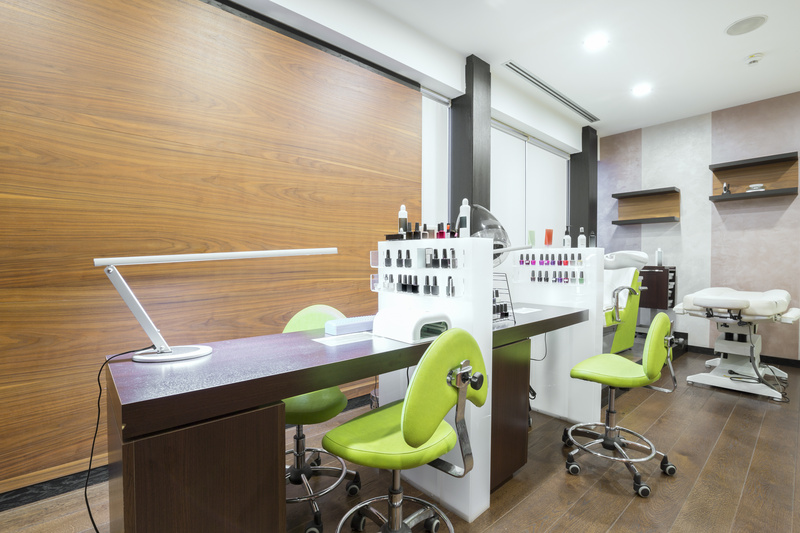 To cut costs, she implemented a variety of measures from terminating unnecessary phone lines, converting full-time staff to part-timers, to even subletting part of the salon’s space. Still, she was operating at a loss and running out of ideas. That was when she came to us for advice upon a friend’s recommendation. After a one-on-one session with Betsy, we immediately identified a series of issues to be addressed to improve the salon’s business. First was its locale. The salon was situated in an area with at least 3 other shops offering similar services at very competitive prices. The neighbourhood’s residents were of older age, many of whom were retirees who did not have the financial means to justify such “luxurious indulgences”, let alone sign up for packages of multiple sessions. It was estimated that only 25% of her clients were working adults with higher spending power, but were not using her services regularly either. Secondly, it was discovered that Betsy possessed excellent skills but lacked formal certification. We pointed her in the right direction to obtaining formal and widely-recognised certification. This would not only give her the seal of approval by a known authority for her mastery but also give her customers the confidence and guarantee that they would be enjoying quality service. With better skills and service quality, customers are often willing to pay more. A follow-up brainstorming session with Betsy revealed that she should target a more affluent consumer segment with more potential to patronise her salon. However, this group prefers to shop at nearby malls rather than hang around the shops below their blocks. We suggested that Betsy explore the possibility of relocating her salon into a mall even though the rent would be higher. She talked to a mall’s landlord and found out that along with the higher rent, there would be many other marketing initiatives her salon could collaborate with the mall on, in a bid to reach out to new potential customers and increase sales. To further ease the financial burden of the transition into the mall, we proposed that Betsy take up a unit with a floor area smaller than her salon in the heartland. We also introduced a reliable Interior Design company from our network list to help her optimise the smaller unit. This would allow her to accommodate the same number of service stations as before, and yet at a very reasonable budget. We advised her to focus on sharpening and updating her skills continually. Additionally, we recognize that customer experience at every salon visit is also a key success factor in building and retaining loyalty. As such, improving customer service and ensuring satisfaction were the other aspects we advised Betsy to focus on. Betsy’s salon moved into the mall 4 months ago and business is now thriving, with both existing customers transferred from her previous salon and heavier customer traffic flow at the mall. With many gaps having been plugged, business is now operating smoothly and customers are signing up for packages and upgrading their service requests. Betsy has since humbly reported that while revenue has doubled, operating costs have only increased marginally. She is happy, her staff are happy and her customers are happy. *The name and nature of the company in this case study have been changed in order to protect its privacy. Rest assured that when you enlist our services, any and all data you share with us will be kept private and confidential. We will not reveal any information or share your story with others, unless we have your full permission.